Vijay Sethupathi issues statement on the Bhagavad Gita controversy! Vijay Sethupathi, the most sought out actor currently in Tamil cinema, awaits the release of his upcoming films Super Deluxe with Thiagarajan Kumararaja, Kadaisi Vivasayi under M. Manikandan's direction, Sindhubaadh with Sethupathi director SU Arun Kumar, his Telugu debut Sye Raa Narasimha Reddy, Maamanithan with Seenu Ramasamy and a few other notable projects. 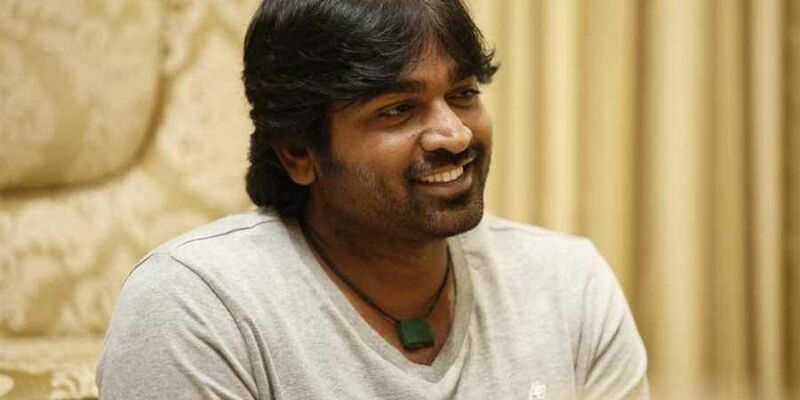 Recently, Vijay Sethupathi's statement about the Sabarimala issue became a subject of a heated controversy followed by accusations of defaming the holy book "Bhagavad Gita", which led to considerable trouble for the reputed actor. That said, the acclaimed actor has now clarified his stance saying he didn’t defame any holy book and will not do any act as such ever. He further furnished proof on a photo edited by miscreants doing the rounds online and stated that he will never stoop down to questioning his fellow beings' beliefs and faith under any circumstances.